Success in business is becoming increasingly competitive. Increasing your reach online, and boosting visibility across Google and multiple social media platforms is not possible without a holistic strategy. What’s more, unless you are able to consistently create your brand, you won’t be able to attract and convert potential customers. The fact of the matter is that customers start their buyer’s journey online: either on a search engine or a social media platform. imFORZA reported that a search is at the forefront of more than 90 percent of all online experiences. 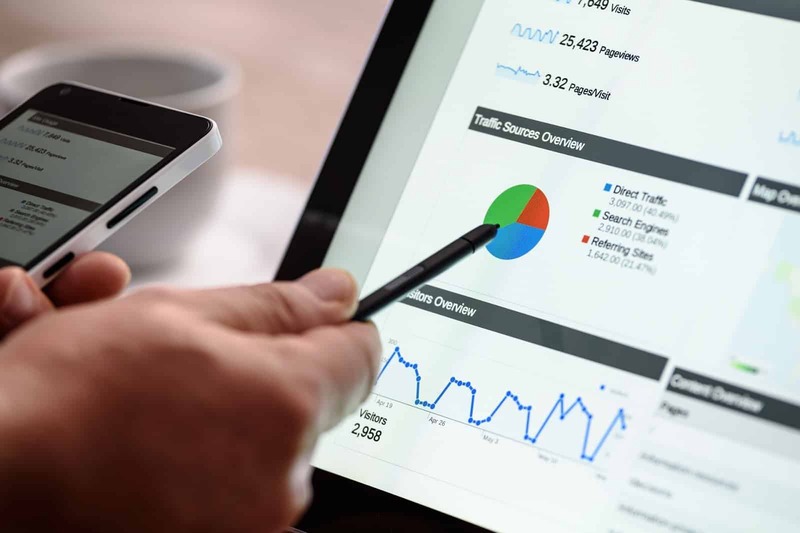 While on the one hand, this means that through search engine optimisation, SEO, Melbourne businesses can tap into opportunities that would otherwise be out of reach. On the other hand, this also means that you can’t afford to let this opportunity slip through your fingers. Different options, including doing your own SEO, are available to you. However, it is better to let the experience and expertise of the professionals handle it. This is where SEO agencies come in, which begs the question: What makes an SEO Agency the right one for your business? Whether the SEO firms you are short-listing to hire have a “nice-looking” website or not should not feature on your list of “things to check”. Unless you are hiring them for responsibilities in addition to the usual ones, such as designing your new website. Yes, a professional website that loads quickly and has an intuitive navigation panel, is a must-have. And the flashy stuff may add to your user experience. However, it should not be a core factor in your decision making. Experience and verified client portfolio is more important. Ranking high in searches related to SEO in your locality makes an SEO firm good for you. Geo-targeting is a great way to market your services. An SEO firm can do that as well. We’ll get into this in detail later, let’s just say that doing a good job isn’t necessarily why an SEO firm might end up first on Google. Keywords matter to Google, so a firm that uses the right words could get there. If it isn’t the keywords, then it could be an old domain that gets a firm at the top. Therefore, you shouldn’t put all your faith in where an SEO firm ranks on the search engines, either. Take example of Amazon. This SEO Melbourne company is making millions and has hundreds of employees; it must be good at its job. If a company is making millions, it does not mean their SEO services are the primary source of their revenue. Online business can be successful because their business model is based on affiliate marketing, selling digital products, etc. They may have simply added SEO as a service, are simply leveraging their brand name, but in reality are outsourcing the work. Furthermore, a big PPC budget can keep a company the “first result” on Google, attracting new businesses. Always focus on researching core competencies of a business. Ask: Is SEO really the core service of the company you’re looking at? You wouldn’t run after an accountant just based on the years they’ve served in the industry. You focus on their credentials. Why not exercise the same caution when looking to hire the right SEO firm? This begs the question: what are the traits that make an SEO firm good at what they do? And should you depend on Google to steer you in the right direction? Google has changed the landscape of the internet and the world ever since it was conceived in 1989. Now, all you need to do is write/speak the desired search query in the search bar and press/tap search. Google makes it possible to go through more than 30 trillion pages just to view the most appropriate results . However, Google being a very powerful and innovative algorithm still has some blind spots in the way it works. For instance, the feature responsible for helping you look for a business, Google’s local algorithm, is skewed. When you are looking for an SEO firm via Google search, its priority would be listing the businesses in your area. All it takes are a bunch of reviews and photos for a business to end up there. Or, a listing in Google My Business can get a business there. This might be a positive thing if say you were looking for where to have lunch. However, finding other kinds of businesses becomes trickier because of this reason. Google assumes on your behalf that you’d prefer a business that is conveniently located in your geographic area. 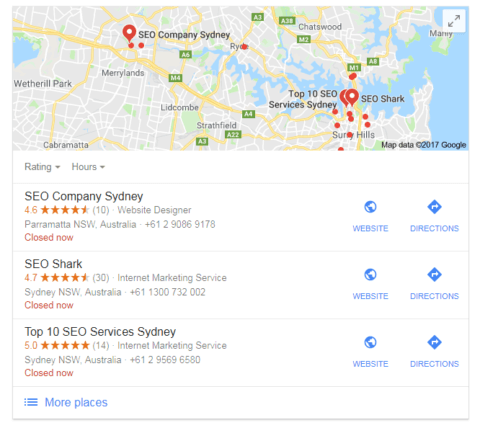 Now try doing the same SEO Agency Melbourne search while in Sydney. At first glance, you think you have some good useful results. There are 2 different sites that rank SEO agencies in the area and 3 SEO companies. 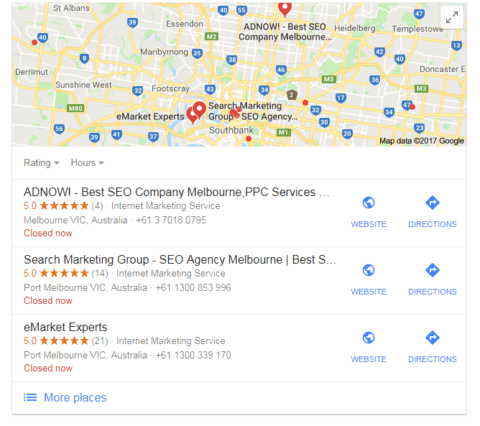 Revisit the search results to see if something strikes you as odd about those names for the search phrase SEO Agency Melbourne. Three of them are ads while a couple of them look spammy enough to put you on your guard. Being the only considerable sized SEO company in a geographical area might have taken a company there. The company has been trying to get more clients with the help of a search engine marketing initiative. The company is actually an aggregator who simply sells their spots to the highest bidders. The company is similar to other sites that you visited in the past. The company knows exactly what they are doing and deserves to be on the top. Whenever you search Google for such a business, try not to limit your search results to just your city. Results geared to your industry and the specific role you play in it are much harder to find. So, if you aren’t a restaurant or some other highly localised business, look for results that are national and even international! So, Google is no good when looking for a good SEO company. Don’t start cursing just yet because it is easy to find the SEO agency right for you. Even when it seems that Google is working against you! 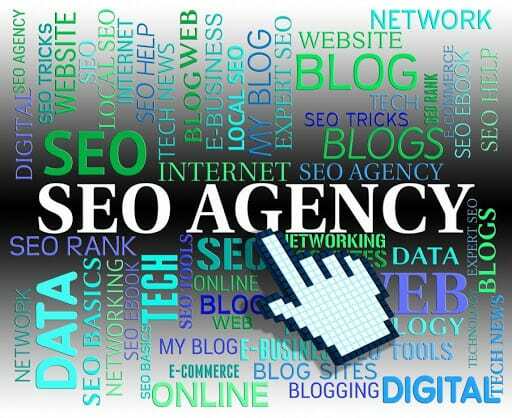 Many businesses will have no trouble about being listed on an SEO agency’s website as past clients. Go through the different case studies, if there are any. If what you find instead is a list of businesses, then do some investigating. However, if you find neither, then consider this a potential red flag. You might want to wait and do research before hiring such a firm for anything! Check out if it has even worked with any actual companies before. Why should you look at an agency’s portfolio? Because it will help you understand if it is right for your kind of business and the niche it occupies in your industry. After all, if it the SEO firm has served them, then they would understand your requirements much better. It also means they would have experience in what it takes within your industry to get the kind of results you want. Don’t get spooked if the Melbourne SEO Agency has a portfolio with experience in working for many different industries. A versatile firm could work out in your favour since it is likely they will also be highly adaptable. If you can’t afford their services, then even the best of SEO agencies won’t do you any good! Don’t think that if a firm has high cost for doing good SEO, it means they will deliver better results. Do not just limit your choice to one SEO firm but shortlist a few of them. Then compare what each is offering in terms of SEO services with the price they are asking. You will not only get a better deal but also find a good SEO agency that you can retain while staying within your expenditure limits. Now that you have determined how much you much you will be paying, work out your return on investment against the SEO investment itself. If they aren’t disclosing this take extra caution in engaging the SEO Agency. For instance, links are an important factor for how Google looks at your web page, including both external and internal links. Therefore, the SEO firm linking a blog on one of the products you are selling to the product page is understandable. Not just for you but Google will also be able to relate the two pages. However, a black hat SEO company can make dubious use of links by creating links and intentionally then linking them to your competitors’ websites. While the rankings for them go down with this practice, yours will go up. However, this can be bad for business since Google has caught on to building of destructive links. 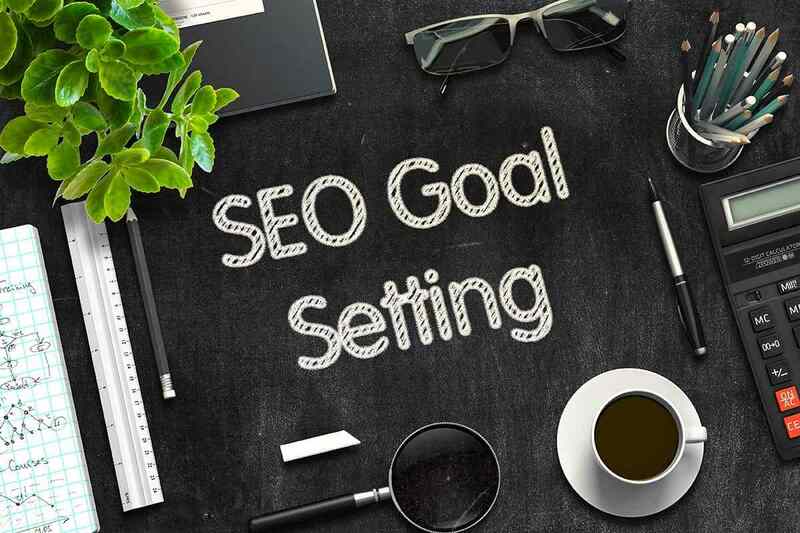 Lastly, discuss with the SEO Melbourne firm how frequently you can expect progress reports from their sides. Also, verify the tracking processes they’ll be using to quantify the ROI for you. Different firms use different methods, including number of e-mail requests, phone calls, online form completions for tracking. If it isn’t quantifiable, then it isn’t any good to you! How long have they in business? What kind of internet marketing experience does the firm have under its belt? How many keyword phrases for optimisation are covered under the price they have quoted? How will they be maintaining your site and monitoring it over time? Since SEO won’t happen just once, how do they intend to keep you informed? What will be the frequency of reports they will sending in? Do they have additional strategies beyond SEO, such as ones for generating traffic or optimising conversion rate? Caution will pay off later in terms of a good reputation and a successful website if you vet your vendors the right way. 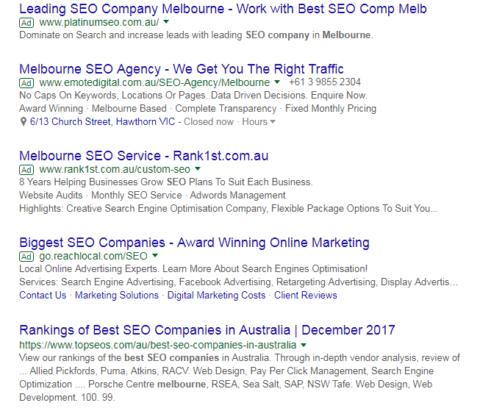 If you want research supporting the SEO Melbourne firm that you have chosen, reputable third party review websites are the way to go. With their help, you can easily shortlist the firms with exemplary track records, real results, and legitimate reviews.